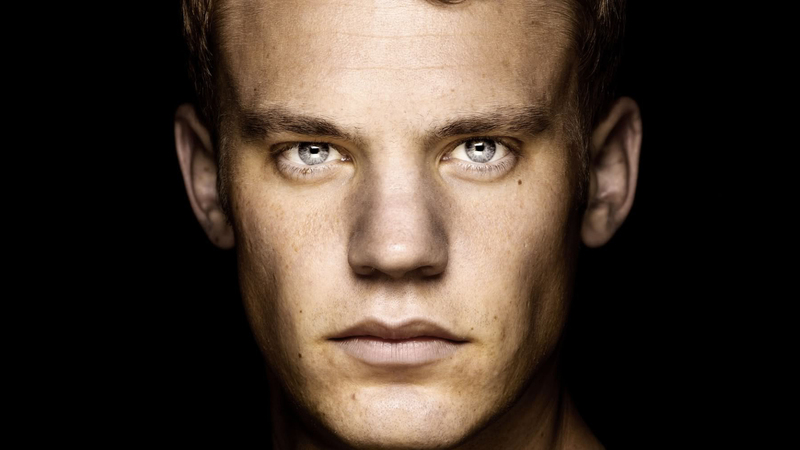 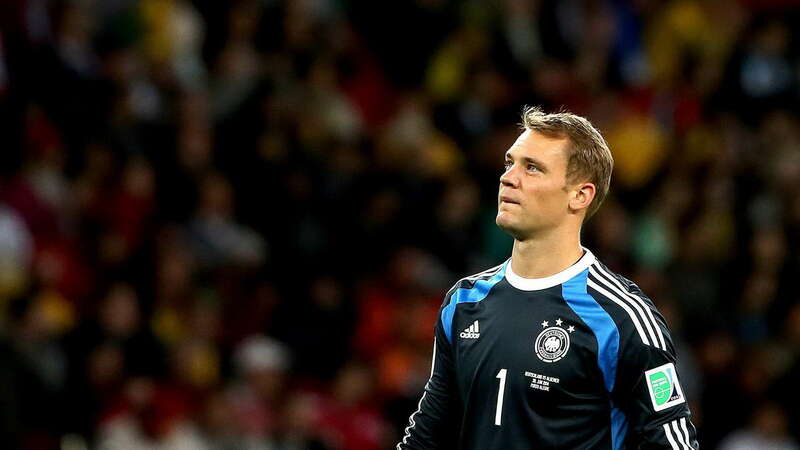 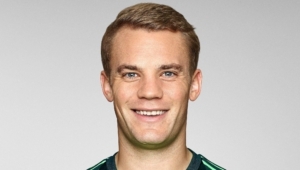 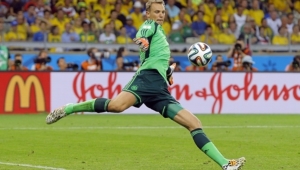 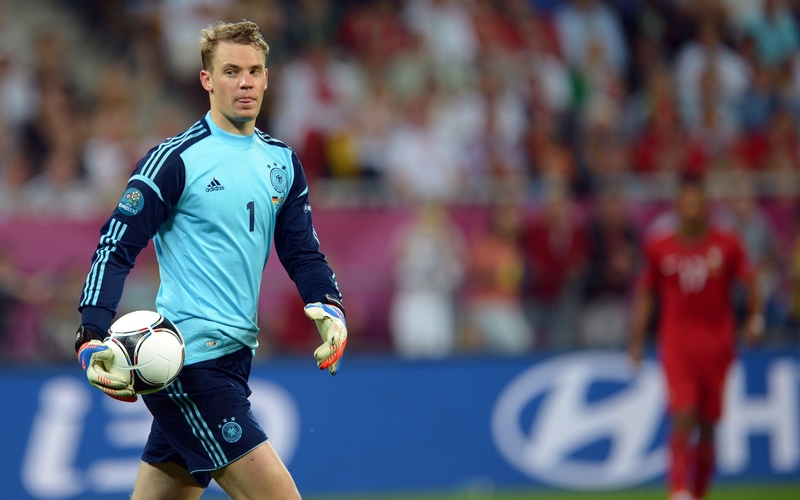 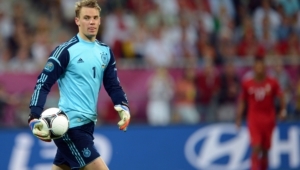 Manuel Neuer is a German footballer, goalkeeper of Bayern Munich and the German national team. 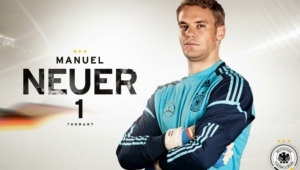 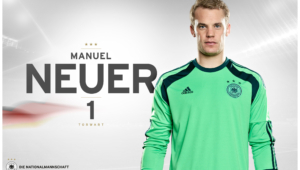 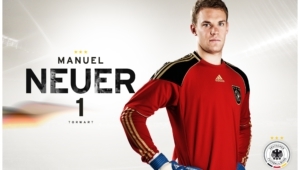 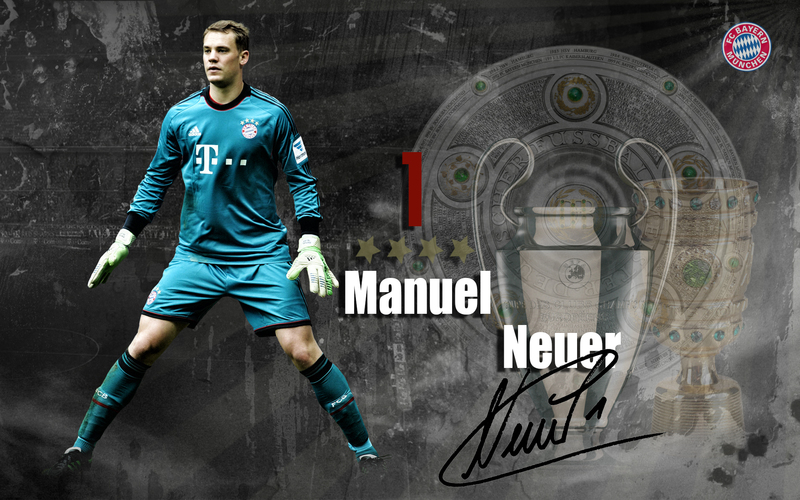 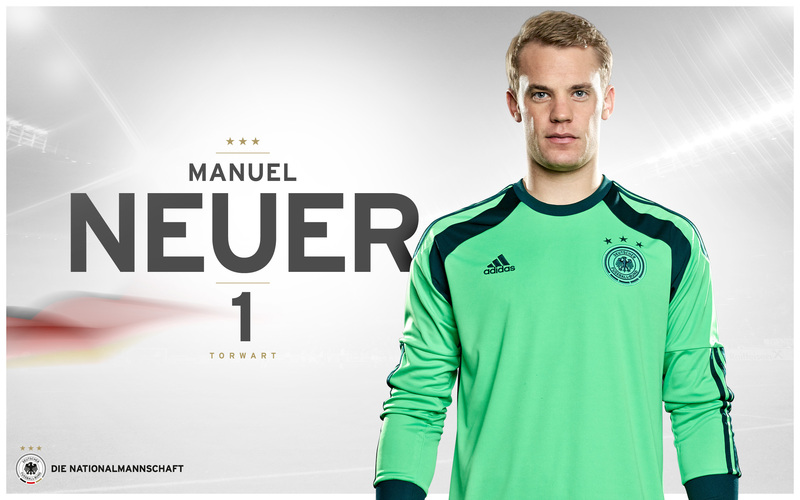 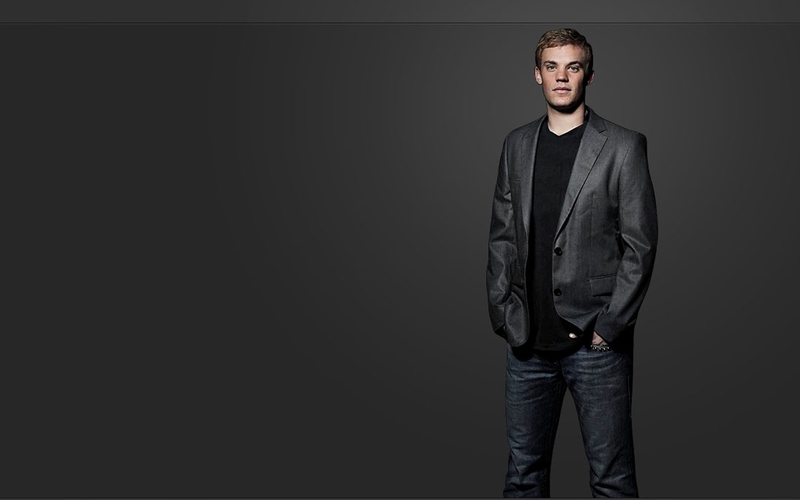 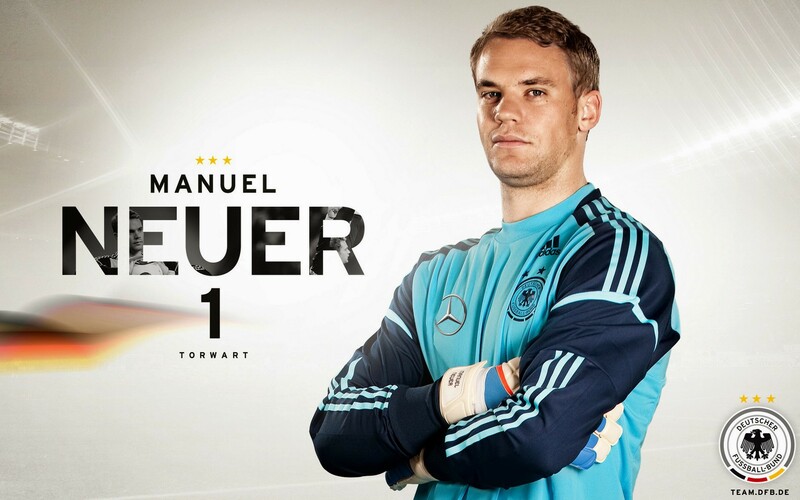 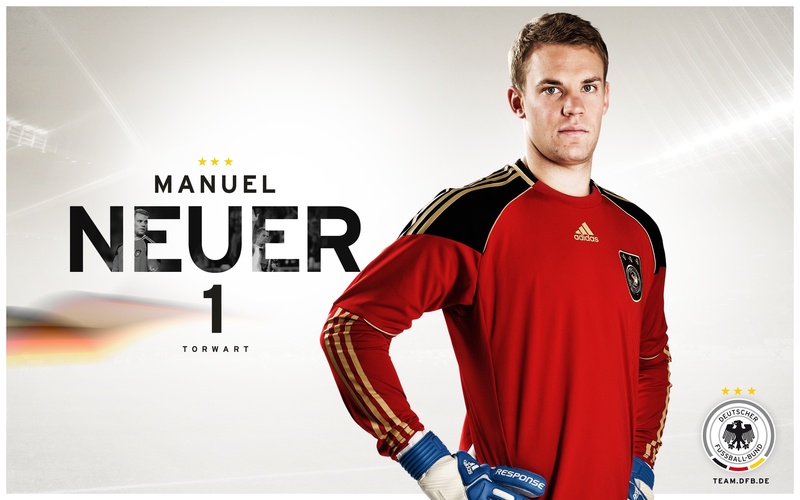 Free HD wallpapers for desktop of Manuel Neuer in high resolution and quality. 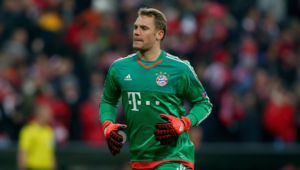 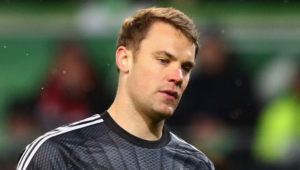 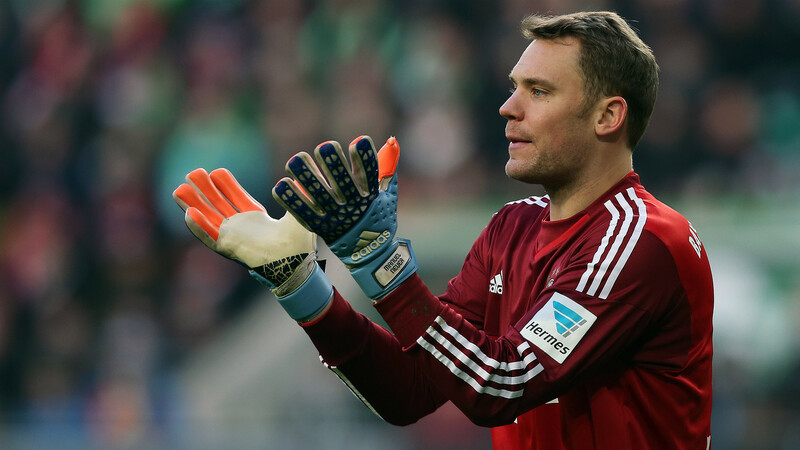 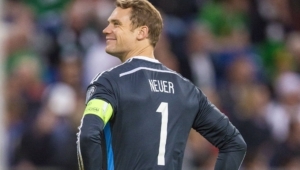 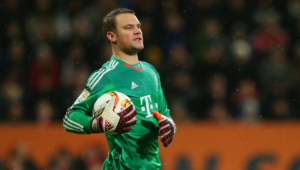 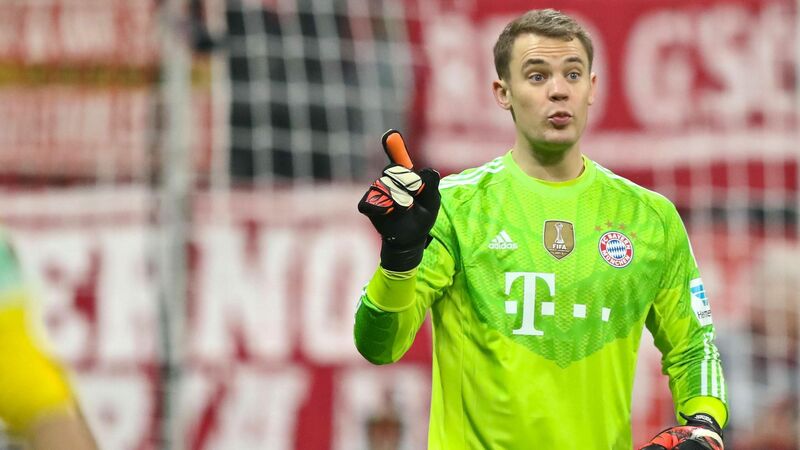 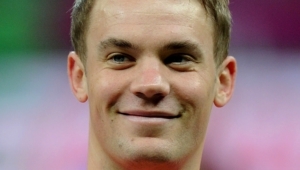 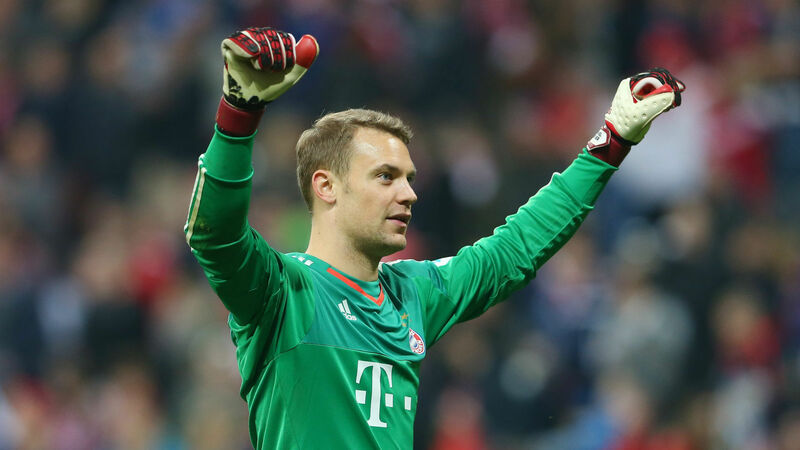 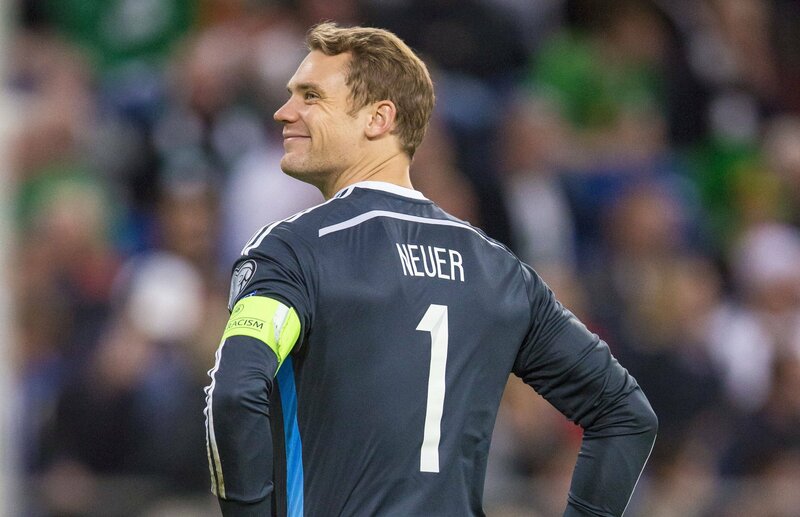 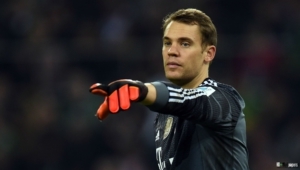 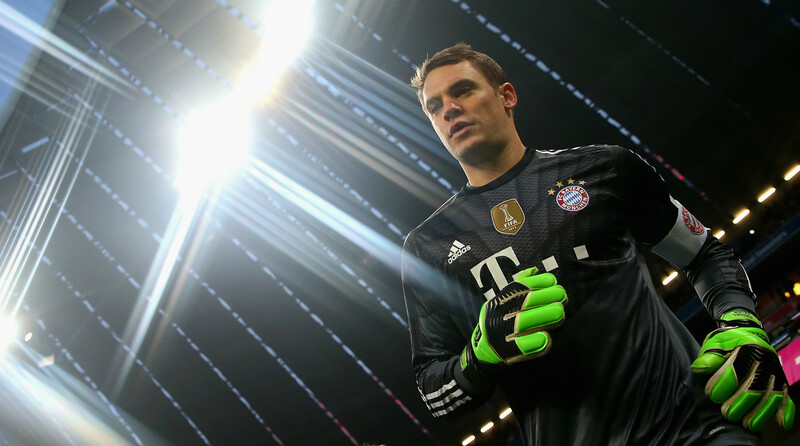 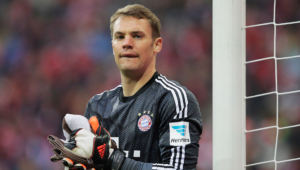 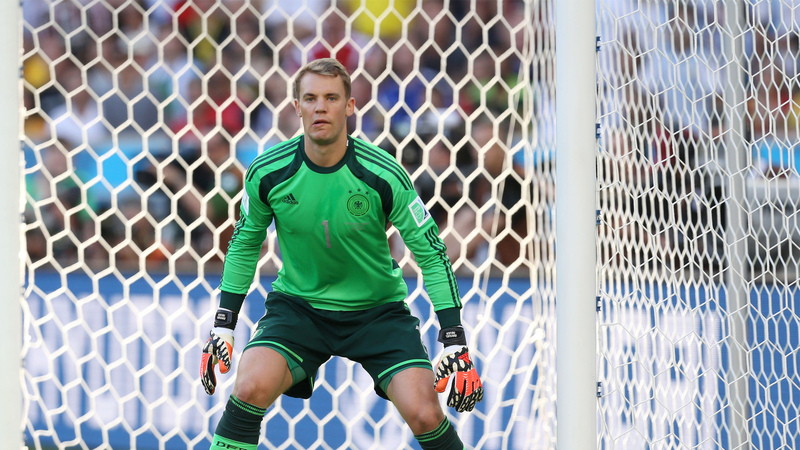 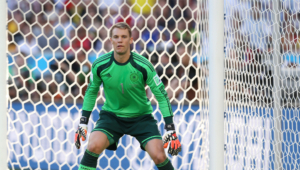 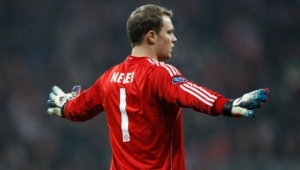 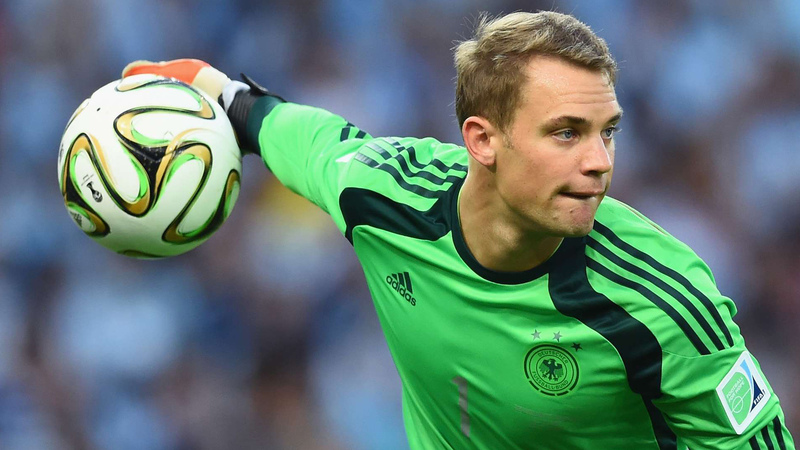 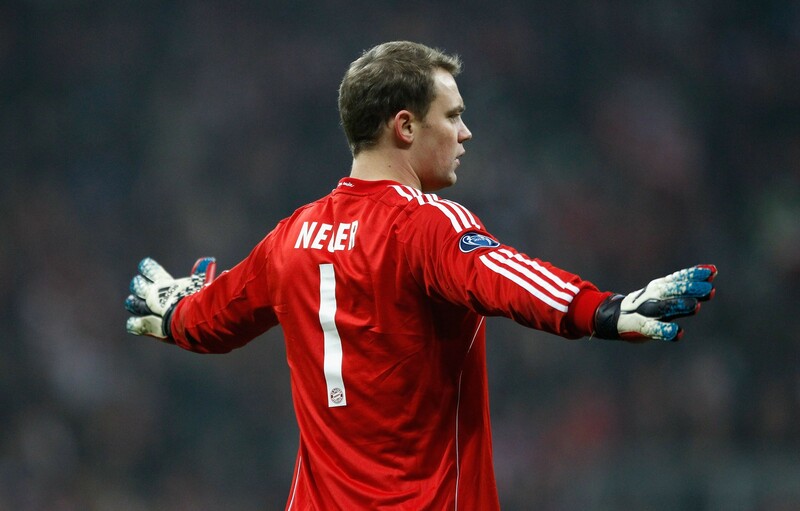 All Manuel Neuer you can download absolutely free. 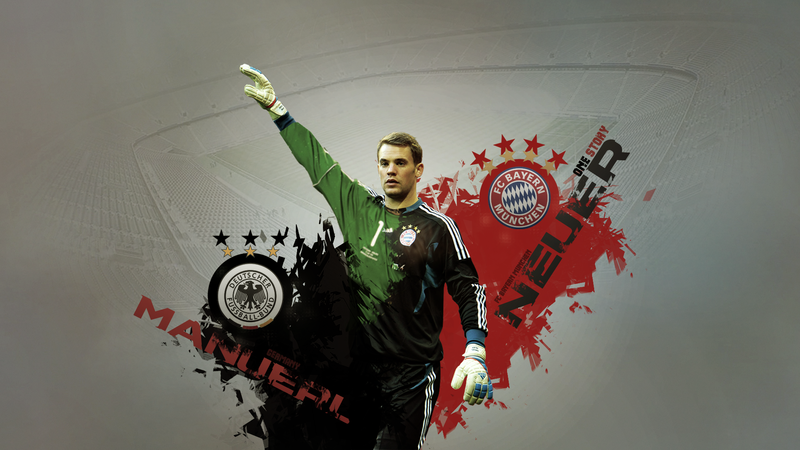 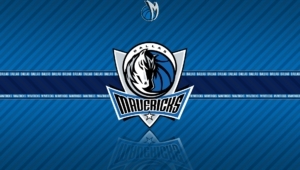 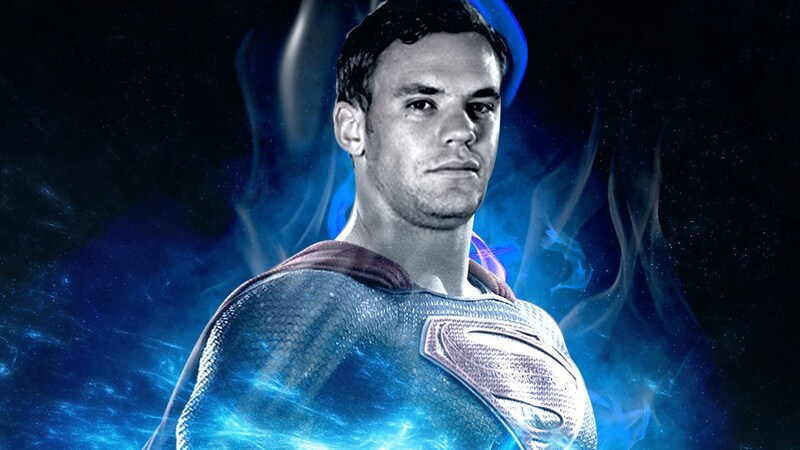 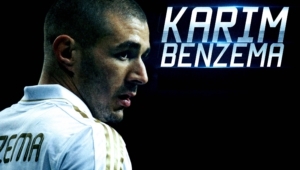 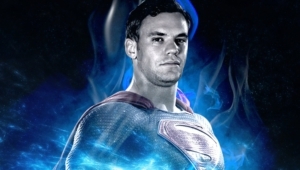 Here you can find only the best High Quality Wallpapers, Widescreen, Images, Photos, Pictures, Backgrounds of Manuel Neuer.